When you add a new hard disk or SSD to your system, you must format and partition it before you can use it. The best tool for the job is a full-featured disk partition manager, which can not only format and partition drives but re-partition them too. 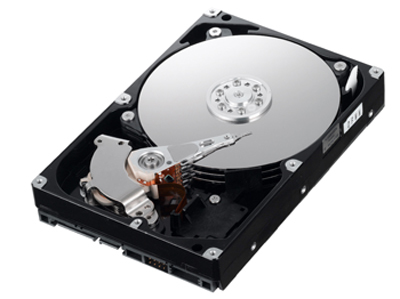 Are you looking for reliable and advance disk management software? Well, how will you feel if you get a really well developed and advance disk management software for free? AOMEI Partition Assistant Standard Edition is just such a tool. Surely, you will like to know more about such kind of free partition manager. Well, this post will tell you more about AOMEI Partition Assistant Standard, a trustworthy free disk management that meet all your requirements without any hassles. By using this world class disk management software, you will not only get good solution of disk management but also for partition recovery and cloning. AOMEI Partition Assistant Standard is a comprehensive free hard disk partition manager software for Windows 10/8/8.1/7/Vista/XP, not only enables you to expand or extend partitions without data loss, including extending system partition without reboot, but also can create, delete, resize/move, copy partitions, merge partitions and even migrate OS to HDD/SSD without data loss. AOMEI Partition Assistant Standard is the right one for your PC to fix hard disk partition problems for Windows OS. Whether you are looking for scalable solution of disk management or something else like partition recovery, this software is simple and quick processor to offer you the best results without any disappointment. One of the most important things to know about AOMEI Partition Assistant is that unlike other free partition manager, it offers powerful functions, guaranteeing you get the full features for creating, resizing, deleting, merging, splitting partition and more. When it carries out partition management, it guarantees for swift optimization of the disk usage and protection of your data. Another important feature to notice about this powerful free partition manager is that it provides the facility of free file conversion. You can convert FAT/FAT32 to NTFS or vice versa without any disk command or without reformatting. Besides, AOMEI Partition Assistant includes the ability to manage disk space easily on MBR and GPT disk. Fully clone system disk between MBR and GPT partition styles and ensure system is able to boot from destination disk (e.g. clone system disk from GPT to MBR, MBR to GPT, GPT to GPT, MBR to MBR). When it comes upon align partition, AOMEI Partition Assistant has the efficiency of accelerating the reading and writing speed for your hard disk, both Hard Disk Drive (HDD) and Solid State Drive (SSD). Thus, it greatly improves the operating speed of your disks and furthermore increases the efficiency of your computer. In addition, the application allows you to perform a copy. 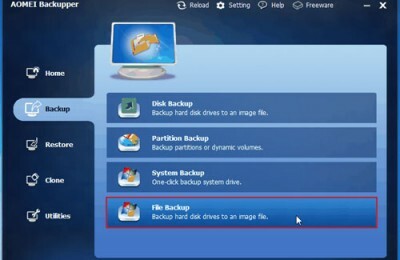 This feature is particularly useful if you want to replace the hard drive without need to install operating system and other programs that you have on our old disk. 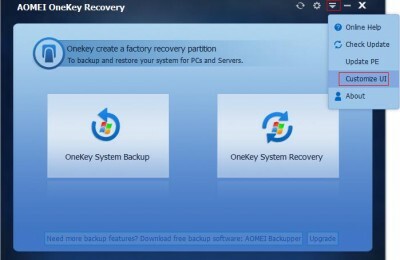 What makes the AOMEI Partition Assistant Standard different from all other partition utilities? Well, its powerful features and the user friendliness. This special disk management software has a simple and easy to use interface that helps users to carry out to manage their hard disk easily.